Record number of voting applications received in foreign missions - SABC News - Breaking news, special reports, world, business, sport coverage of all South African current events. Africa's news leader. 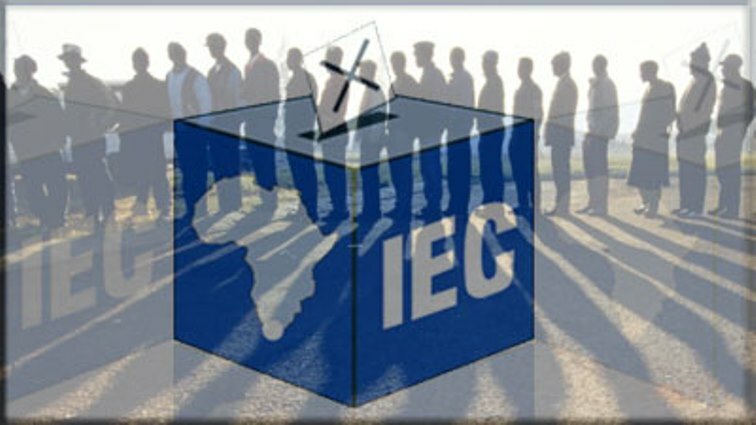 2019 marks 25 years of democracy in South Africa and millions of voters are due to go to the polls in May. A total of 30 532 voters have applied to cast their votes in the national elections at one of South Africa’s 121 foreign missions, the Electoral Commission announced on Thursday. The applications were received by Wednesday’s deadline, to vote abroad by submitting a VEC 10 form, and of these 29 334 were approved. Voters whose applications have been approved will vote at the foreign mission indicated on Saturday 27 April 2019 between 07H00 and 19H00. They are required to present their South African ID document (either a green barcoded ID, a smartcard ID or a valid temporary ID certificate) and their valid passport.